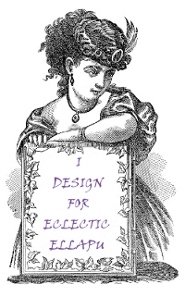 Hi everyone :) This week at Eclectic Ellapu for the purples challenge we are using song titles as inspiration! I was going to do bridge over troubled water as a sympathy card but then I looked at something I got with a new toy and everything clicked into place... We have a craft chain in Australia called spotlight and I am lucky enough to have one in my town. I was looking through my craft stuff looking for stuff to take to my friends and the Celebrations plates jumped out at me and my mind just clicked . . . 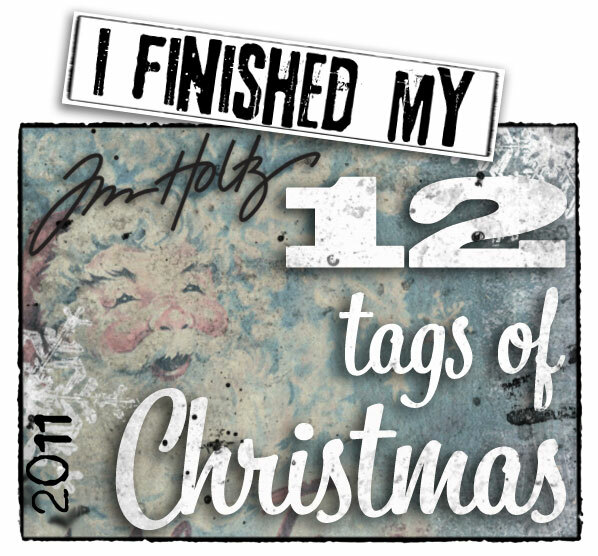 I absolutely adore this song and it is perfect for this challenge! The song is called Little Ray Of Sunshine by Axiom. I watched an interview with Brian Cadd recently and when asked about the song he replied that the song was about the little girl of some friends who were going through a bitter break up. You can read what he said here. The group have never revealed who she is and I think it takes a whole lot of integrity to keep that secret over 40 years! 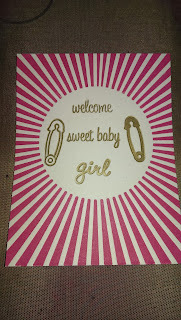 The words and pins are from the Baby Letterpress plates. I ran the letterpress through the cuttlebug, it didn't go all the way through I had too run it back the opposite way... Anyone else had this happen? Next I chose an image from the Peter Rabbit stamp set made by Leisure. I chose the mother and babies image and coloured it with Copics. I then die cut the image with Nesting circles by Lifestyle Crafts. I also cut a scalloped circle. I colour matched a copic (RV25)to the letterpress ink I used and coloured around the diecut. I then layered the two together with foam tape under each layer. I then used copics to colour the edges of some I am Roses and some bead string to co-ordinate with the card. Oh and a butterfly I decided to leave off the card lol . . . I used some glue to adhere the embellies. Wasn't happy with my ribbon/flower placement but the glue dried to fast for me to fix it haha! 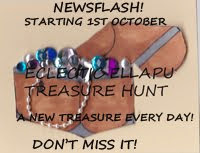 FYI checkout the month long blog hope we will be having at Eclectic Ellapu during next month :) Loads of awesome prizes! Check it out here. Anyway I hope you enjoyed my first attempt at using the Letterpress! Been a little under the weather the last few days :( I think I have the flu! Time for more sleep . 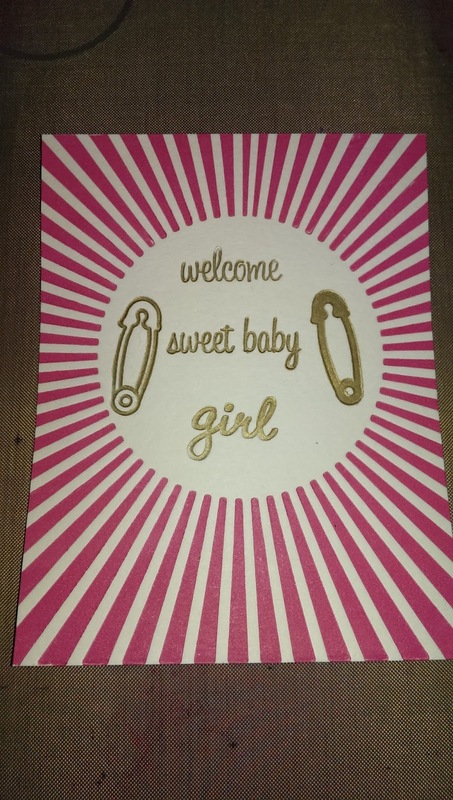 . .
Beautiful card! Love that letterpress look...I am intrigued. Should I get one?! Oooooh! You're such a temptress!